This is a sponsored conversation on behalf of Oral-B; all opinions and text are my own. Thank you for supporting the brands that support this site! 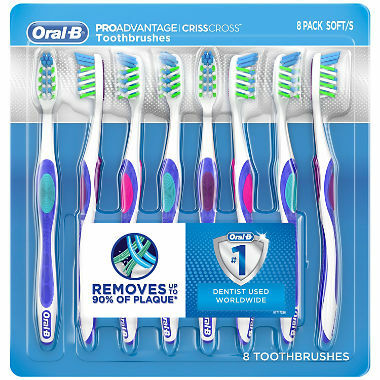 Save on the new Oral-B ProAdvantage CrissCross Manual Toothbrush at Sam’s Club right now! Snag an 8-pk. of these innovative new toothbrushes for just $9.98 with instant savings. But wait — there’s also a $2 Ibotta offer available, that will take them down to just $7.98. That works out to just $0.99 per brush! $7.98 or $0.99/brush after instant savings and Ibotta rebate! To put this in perspective, the lowest price I could find currently for these 8-packs is $21.99, so this is a fantastic savings! 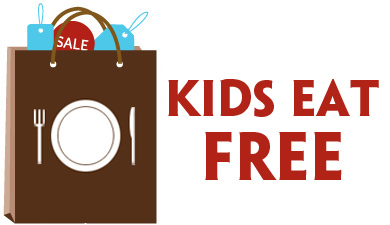 The Sam’s Club instant savings offer is only valid through 5/23, so hurry to take advantage of this fantastic deal! 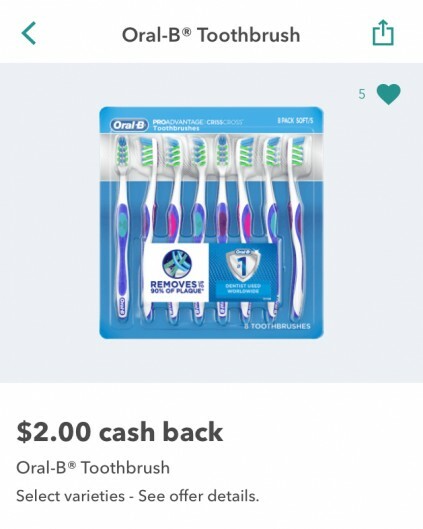 Give a loved one (or yourself for that matter) the gift of better oral health this holiday season with this stellar Black Friday deal on SamsClub.com. You can order an Oral-B 6000 Rechargeable Toothbrush Two-Pack for just $99.99!!! To put this in perspective, the lowest price I could find currently for a single Oral-B 6000 is $129.97. This is a while-supplies-last only kind of offer, so check it out now if you’re interested, and then set a reminder to shop SamsClub.com on Black Friday. Includes TWO Oral-B 6000 Toothbrushes, one rose gold and one white. 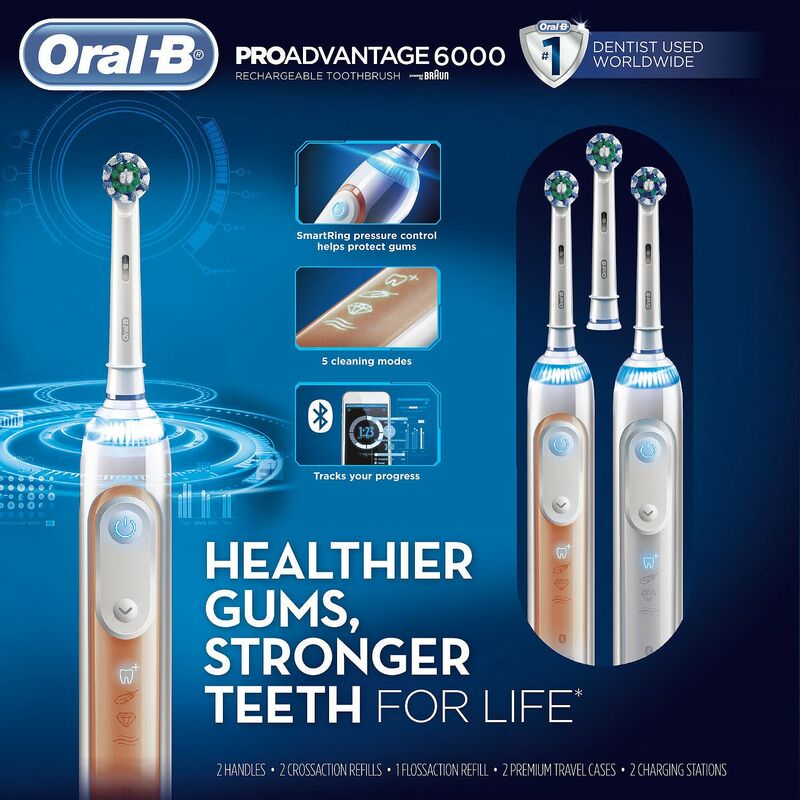 The Oral-B 6000 is one of five Oral-B power brush models to receive the ADA Seal of Approval and removes up to 300% more plaque along the gum line (versus a regular manual toothbrush). 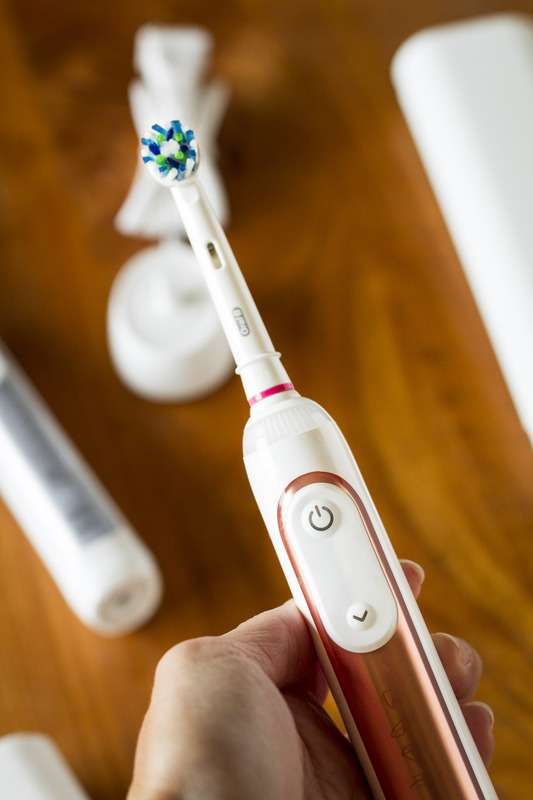 Bluetooth communication allows the brush to connect with your smartphone to give you real-time feedback on brushing habits. 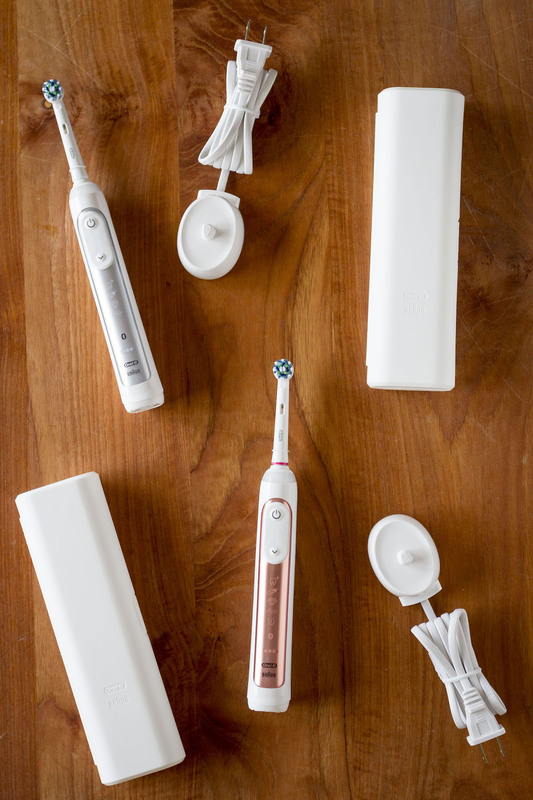 There are also five unique modes and a pressure sensor that lights up with you brush too hard, and a timer to help ensure you brush for the dentist-recommended two minutes. But seriously, I would use the Oral-B 6000 no matter the color after trying it. My teeth feel so clean and smooth — almost like I just left the dentist’s office! The Oral-B app and Bluetooth connectivity was one of those features where I thought, “Oh, that’s kind of cool. But will I really use it?” When in reality, I’ve found it incredibly informative. I thought I was on top of my brushing habits, but my results show I clearly still have some work to do. This would be super helpful for younger kids (AND mom & dad) to track their brushing habits. I have a feeling these Oral-B Two-Packs aren’t going to last long, so set yourself a reminder now! And of course, I’ll send out a few reminders on Facebook and Twitter. Walmart has an amazing Black Friday deal on this Samsung 55″ Smart LED TV, and it’s live now! It’s priced at $447.99, regularly $1,199.99. If you’re in the market for a new TV this holiday season, this is a solid buy from a trusted brand. 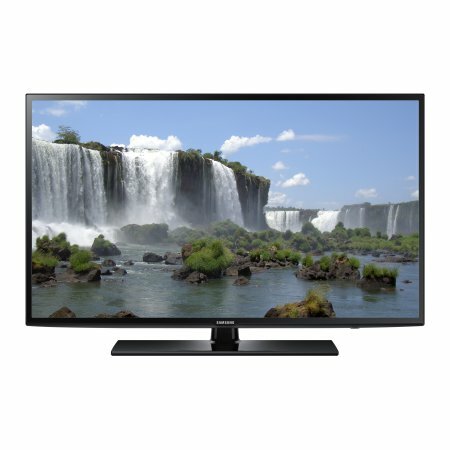 Order this Samsung Smart LED TV now now and get FREE 2-day shipping or FREE in store pick up! Black Friday kicks off the holiday shopping season, and if you shop carefully, you can get some amazing deals! But be sure to read these Black Friday shopping tips before you go to be sure you don’t end up spending more than you intend! 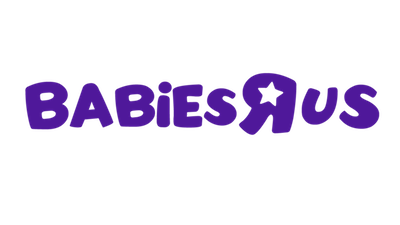 Avoid the in-store rush when you shop BabiesRUs.com. 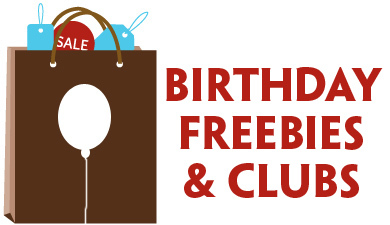 Which deals are you planning to snag first? Avoid the in-store rush when you shop Joann.com.